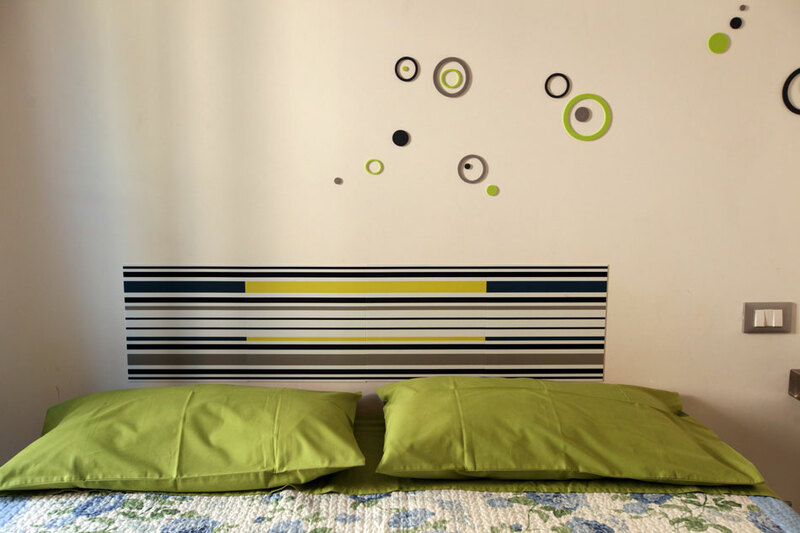 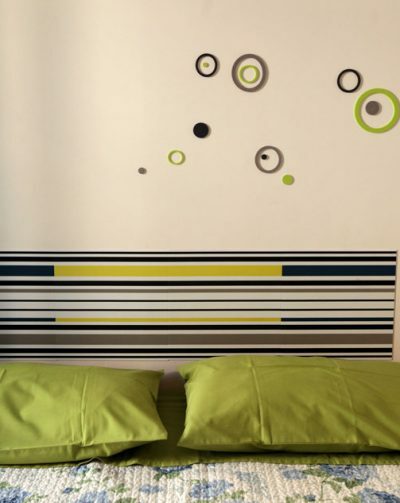 The B&B Lazy Night, in the Esquilino area, is the ideal place for anyone looking for a room in the heart of Rome. 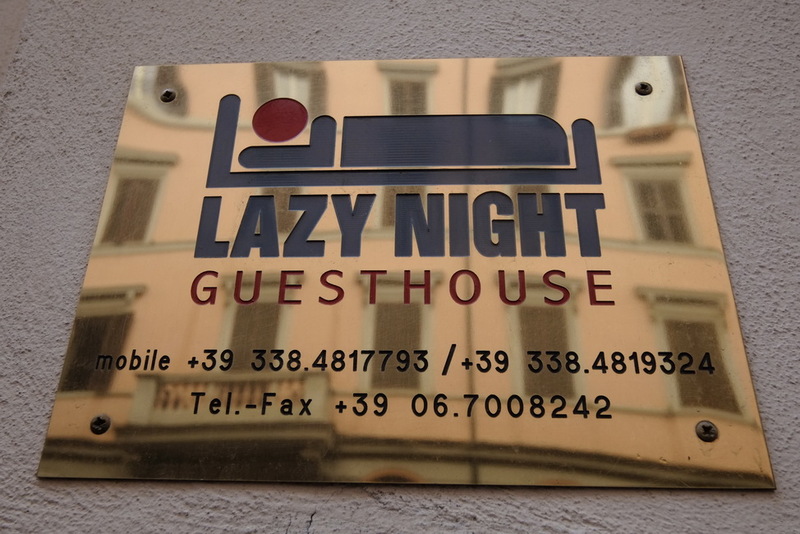 The B&B Lazy Night, in the center of the eternal city, connected to most tourist attractions, is an excellent starting point for your Roman holiday. 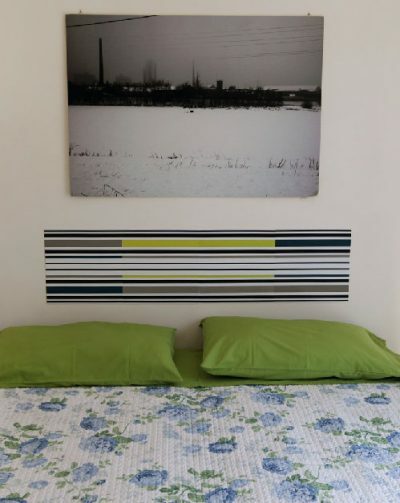 Completely renovated, it is family friendly and has great attention to detail to offer guests an atmosphere of relaxation and cordiality, and at the same time ensuring maximum comfort at affordable prices. 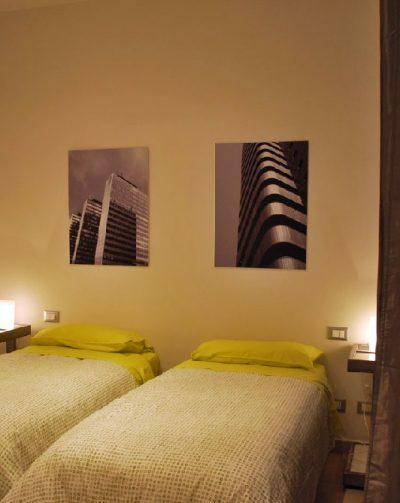 B&B Lazy Night is located in a strategic area, within easy reach of any part of the city, is very close to the main bus stops and underground lines: Line A - Manzoni, Line B - Colosseo, giving you the opportunity to live and enjoy the whole city completely on foot. 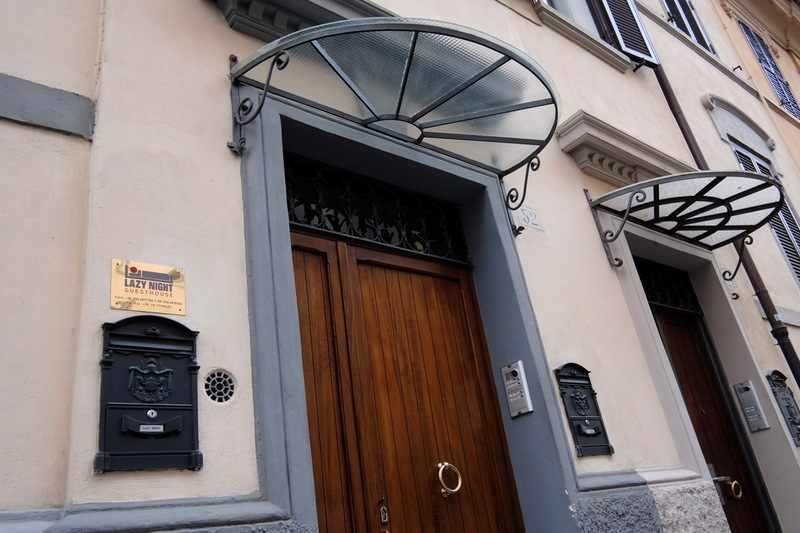 From the airport take any shuttle bus to Stazione Termini from there its only a 5 minute walk or a few minutes by bus. 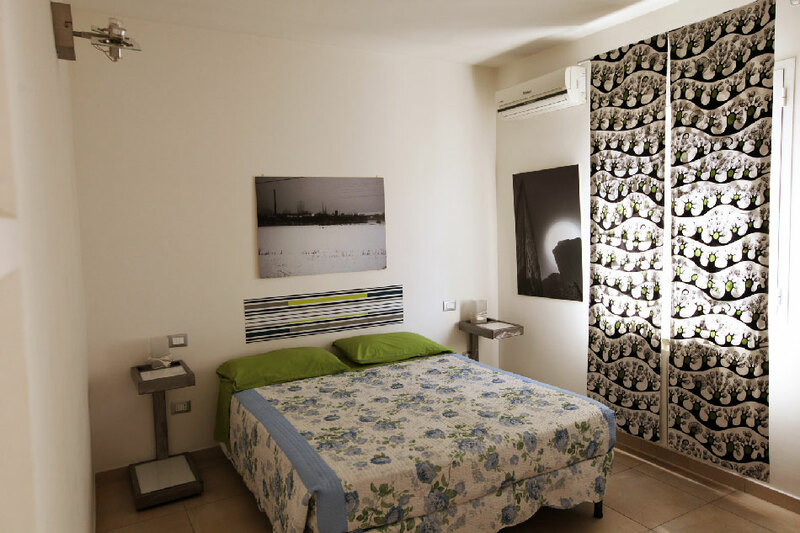 Nearby you can find excellent restaurants, including “multiethnic” ones, cafes, shops for all needs and a good shopping area. 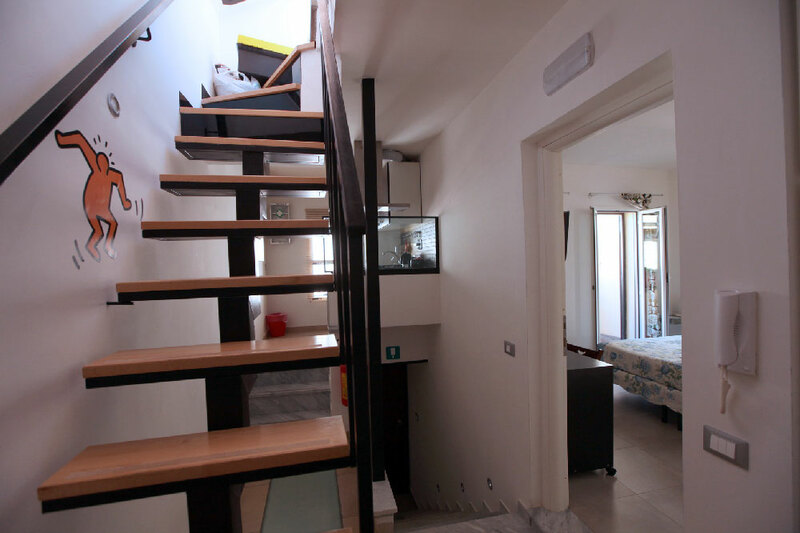 In just a few minutes you can find yourself surrounded by the most important tourist and cultural sites that Rome has to offer: the Colosseum, the Roman Forum, the Basilica of Santa Maria Maggiore, and much more. 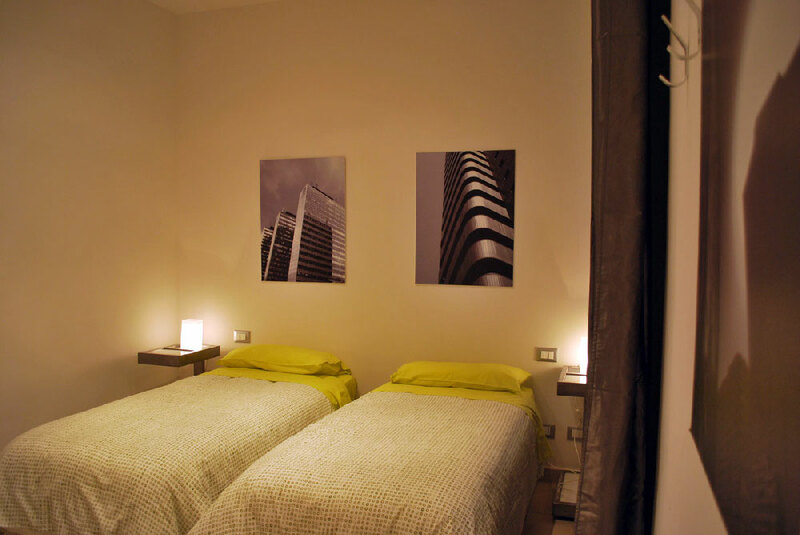 Your Roman vacation will surely be filled with unforgettable fun and romance.